What happens when bad weather prevents the NMMC Care Flight Ambulance from being able to transport a critically ill patient? 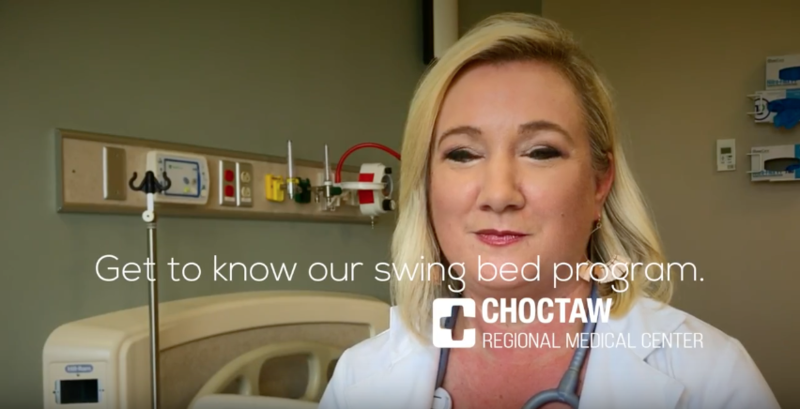 This question was answered recently when Choctaw Regional Medical Center needed a patient transported and the Care Flight team was grounded. 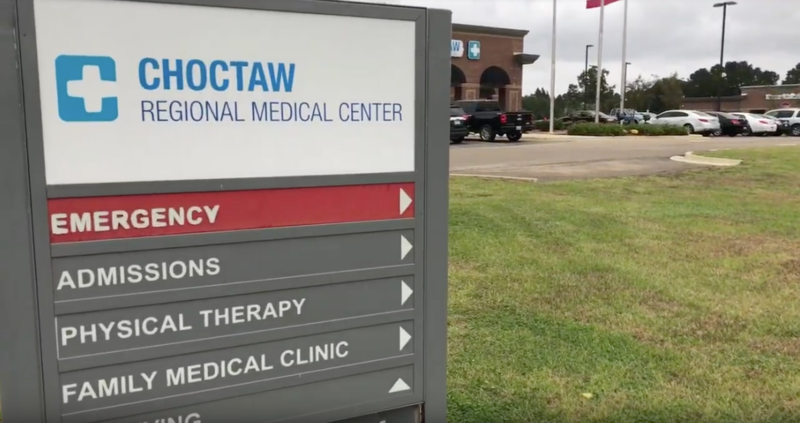 Many volunteers and hospital employees took part in a simulated emergency operations drill on Tuesday, October 17, 2017 at Choctaw Regional Medical Center. 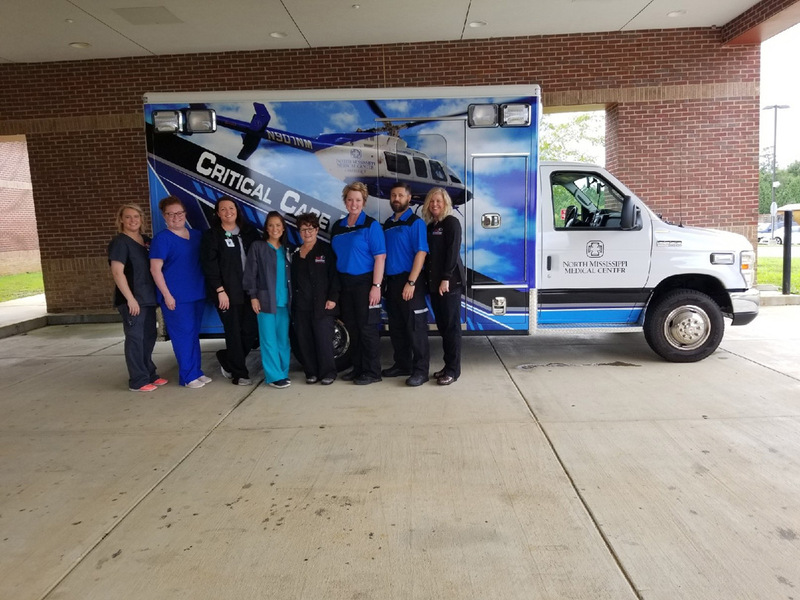 The drill, which is required by The Department of Health and FEMA/MEMA, focused on response plans in the event of a crisis, which could bring a sudden flood of patients who are injured or suffering onto the hospital campus. 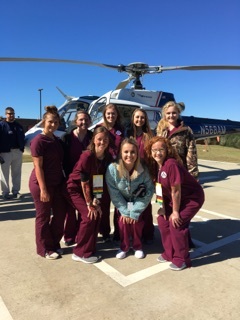 Traveling the Tri-County area of Choctaw, Webster and Winston Counties, the CRMC therapists are giving the gifts of experience and education to students. 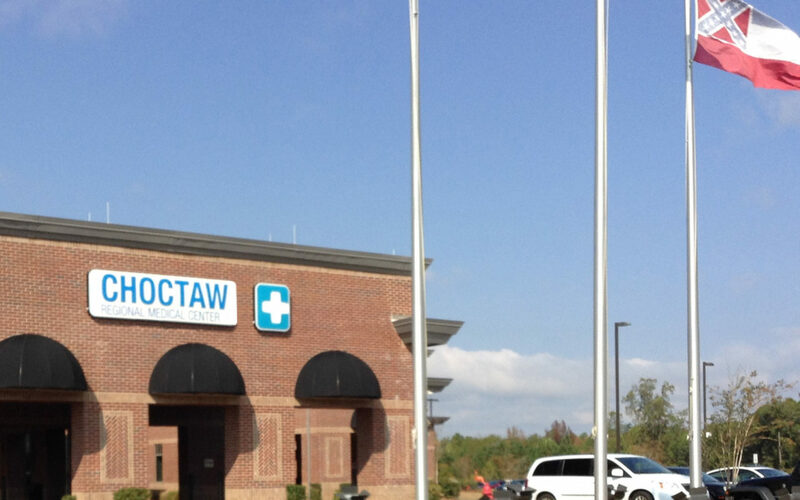 Rodney Claxton of Jonesboro, Arkansas recently donated 18 birdhouses to the Choctaw Regional Medical. 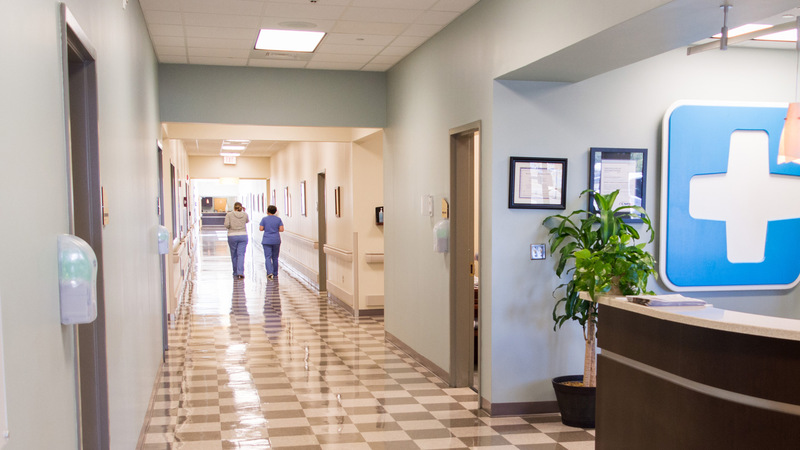 The birdhouses will be placed just outside the window of each room at the hospital. 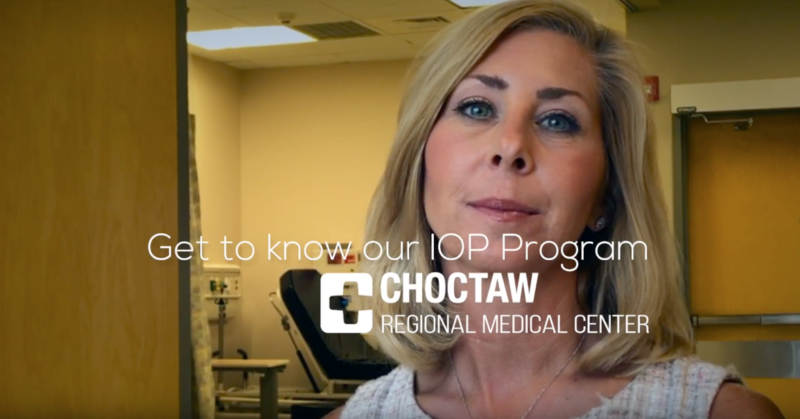 The hospital has 15 rooms; the remaining three will go to the Choctaw Regional Nursing and Rehabilitation Center. They will be placed in the front courtyard for residents there to enjoy.